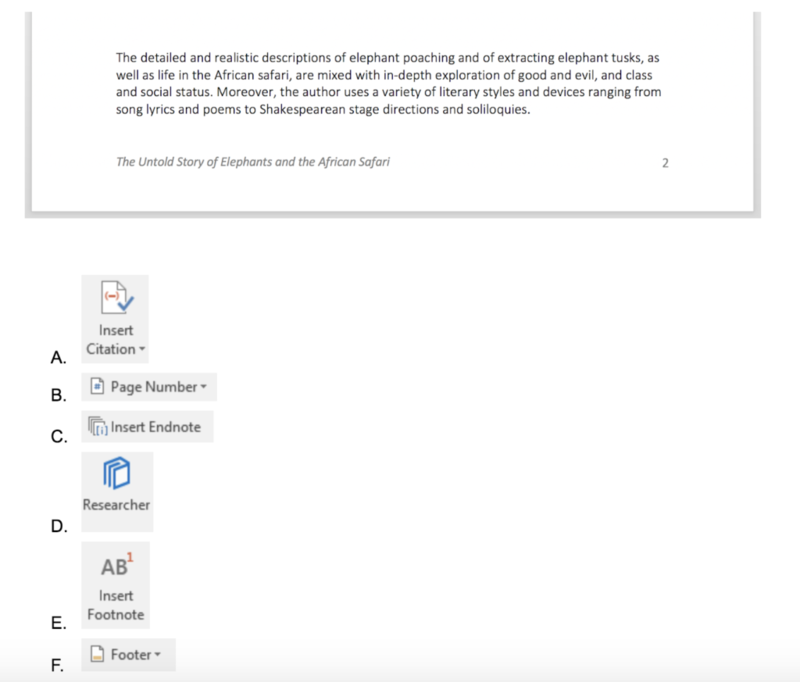 Evaluate data and images to determine how to complete specific tasks in Microsoft Word. Identify and understand Microsoft Word buttons and commands. Accurately and logically document information. As a reliable and prevalent program that benefits professionals in all industries, Microsoft Word offers the ability to create documents designed for internal and external communication, including forms, reports, presentations, brochures, mailing labels, and more. 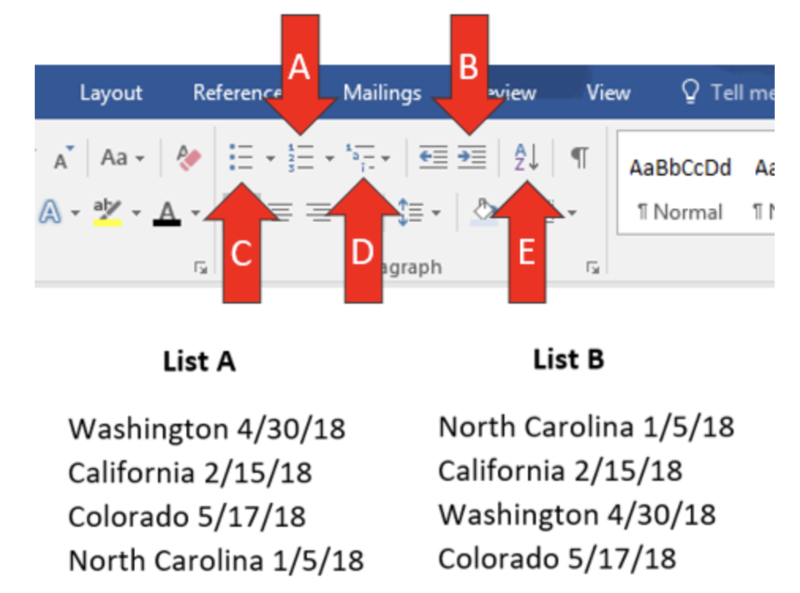 Employees adept at navigating and executing tasks within Microsoft Word allow an organization to boost efficiencies, meet objectives, and increase profitability by using in-house resources to develop products and provide services. A candidate with an intermediate Microsoft Word skill level is more likely to produce user-friendly forms, detailed reports, data-centric presentations, and engaging promotional material, supporting their organization’s mission and adding value to clients and customers. Use the Microsoft Word proficiency test to gain insight into a candidate’s potential to effectively and confidently use Microsoft Word as a trusted resource. Craft engaging and appealing articles, using appropriate tools to incorporate images, endnotes, and citations. View and track document edits made by colleagues with the goal to eliminate grammatical errors and inconsistencies. Save and store pieces of content to reference or use at a later date. Develop business reports, utilizing tables, graphs, and bulleted lists to accurately illustrate data and key metrics. Use this Microsoft Word proficiency test to quickly and easily automate your screening process for entry-level or experienced candidates, including administrative assistants, executive assistants, sales representatives, customer service representatives, or any other position that requires the use of Microsoft Word. Which tool would you use to make List A look like List B? Which tools would be most appropriate to generate the text below the paragraph? The intermediate Microsoft Word proficiency test content was developed by the Indeed Assessment Science Team, with expertise in Industrial/Organizational Psychology, Instructional Design, Education, and Graphic Design. In addition, team members worked in collaboration with subject matter experts (SMEs). Indeed’s SMEs are required to demonstrate experience performing at a high level, supervisory experience, or responsibility for defining requirements for those jobs that require Microsoft Word skills.